MobileMe’s days were always numbered after Apple introduced iCloud a while ago. 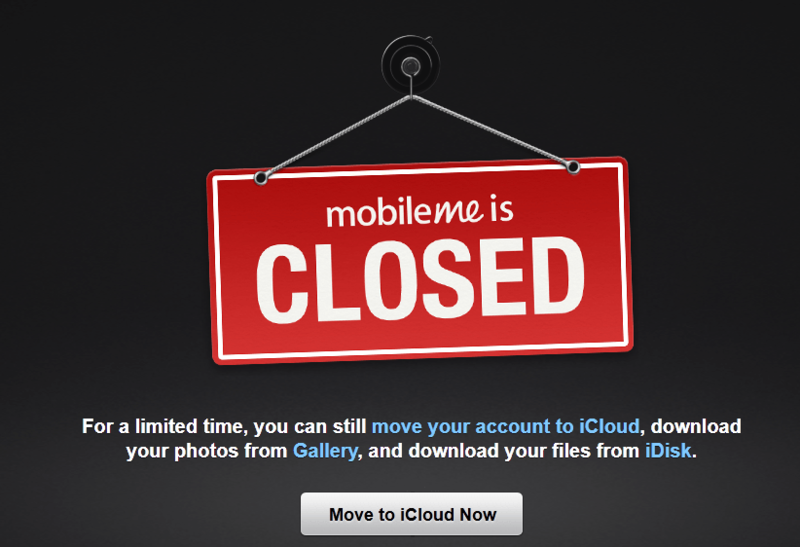 The company has finally pulled the trigger to close down MobileMe. Users of this service will be able to move their accounts to iCloud and download their files for a limited time. To be fair to Apple, it has been giving MobileMe users heads up on when the service was going to end. Apple has offered freebies and other incentives to get its customers to upgrade to iCloud. In order to move your account to iCloud, you should log on to me.com and provide Apple with your appropriate credentials to get started. MobileMe members with 20GB of storage receive a complimentary iCloud storage upgrade of 20GB, and accounts with additional purchased storage (40GB to 60GB) receive a complimentary upgrade of 50GB after moving to iCloud. These free upgrades are good through September 30, 2012. Speaking of cool services, Webr for iPhone is an exciting application that allows users to create, edit and publish websites from their iPhone or iPod Touch. This tool can be used to create blogs and regular websites. It walks users through the process to save them time. The website themes includes are quite helpful too. Designing web pages on a mobile device is not always easy. Most web designers are going to have an easier time doing it on a regular desktop or laptop computer. 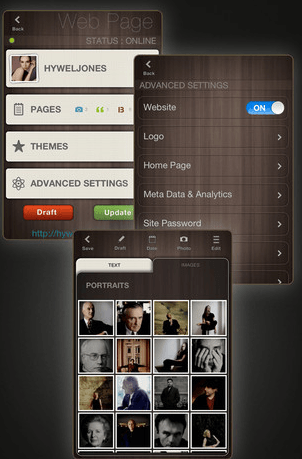 But thanks to apps such as Webr, beginners can now make their own websites on their iOS device fast. iOS 5 Coming In April?